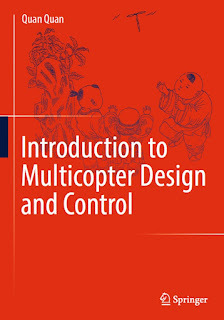 You can download Introduction to Multicopter Design and Control by Quan Quan free in pdf format. This book is the first textbook specially on multicopter systems in the world. It provides a comprehensive overview of multicopter systems, rather than focusing on a single method or technique. The fifteen chapters are divided into five parts, covering the topics of multicopter design, modeling, state estimation, control, and decision-making. It differs from other books in the field in three major respects: it is basic and practical, offering self-contained content and presenting hands-on methods it is comprehensive and systematic and it is timely. It is also closely related to the autopilot that users often employ today and provides insights into the code employed. As such, it offers a valuable resource for anyone interested in multicopters, including students, teachers, researchers, and engineers. 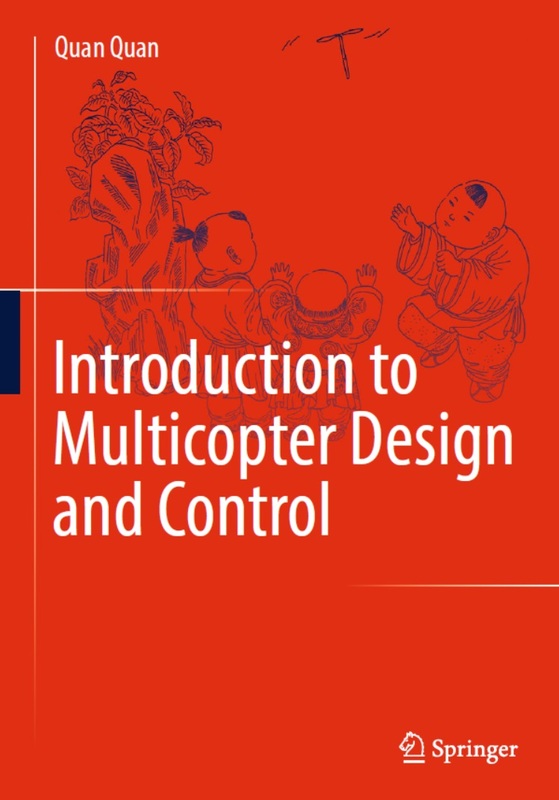 This introductory text is a welcome addition to the literature on multicopter design and control, on which the author is an acknowledged authority. The book is directed to advanced undergraduate and beginning graduate students in aeronautical and control (or electrical) engineering, as well as to multicopter designers and hobbyists.